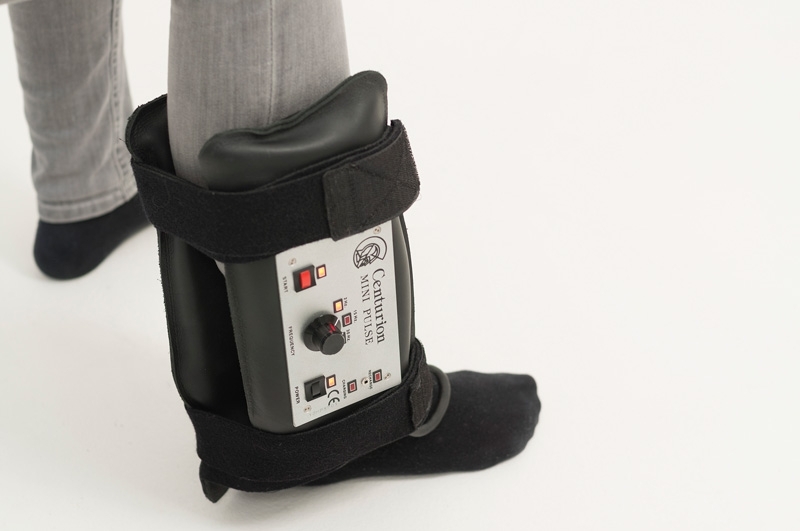 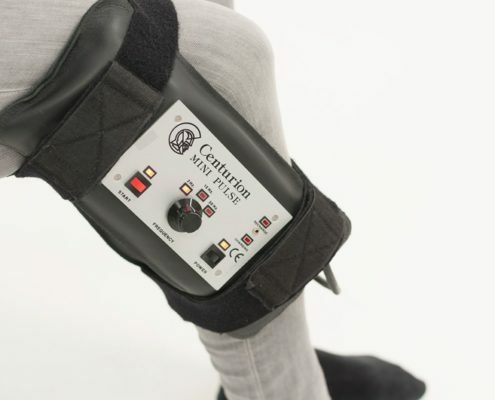 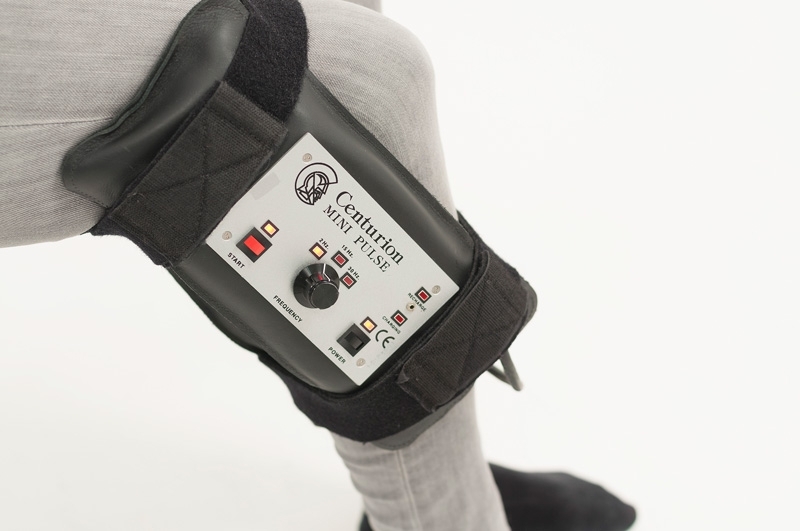 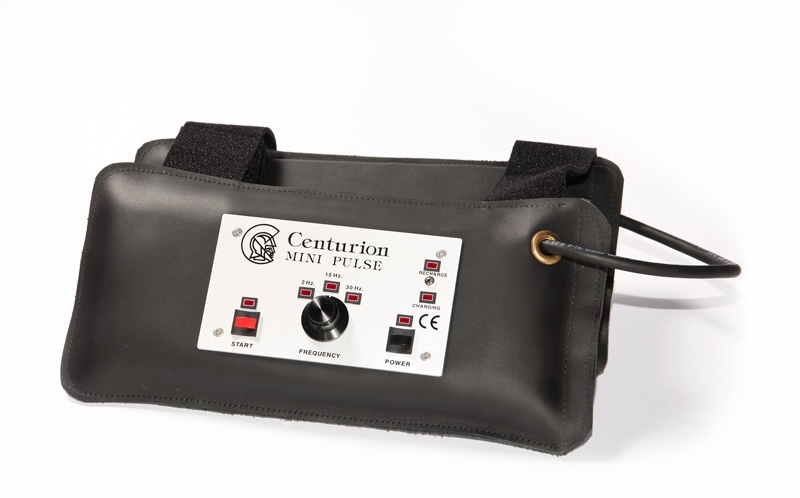 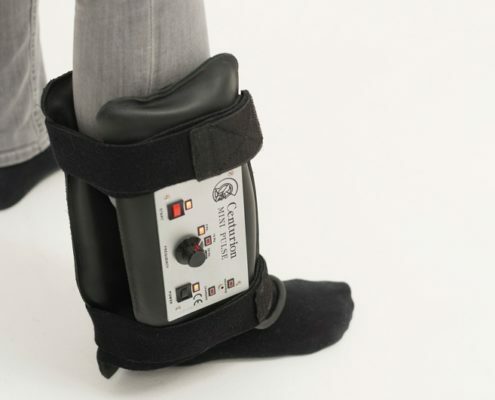 The Centurion Mini Pulse is lightweight and portable, two Velcro straps hold it in place during treatment, making it one of our most versatile products. 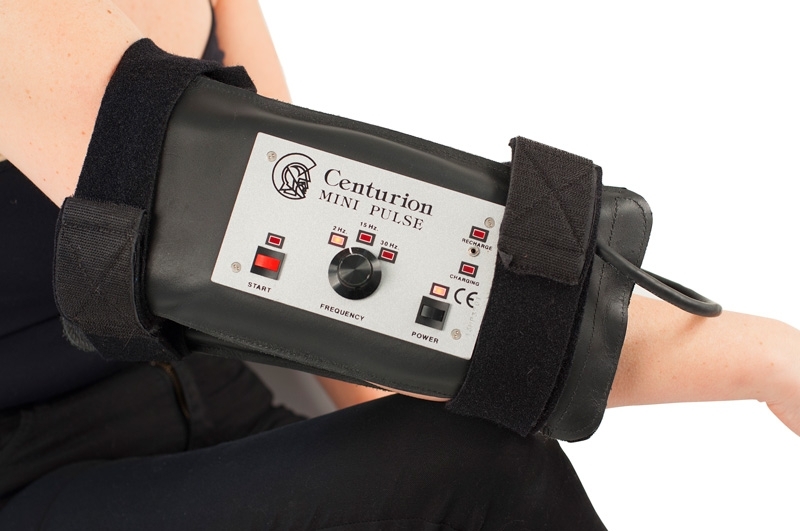 Like our leg wraps, it can be opened to treat different areas of the body including the abdomen, arms and legs. 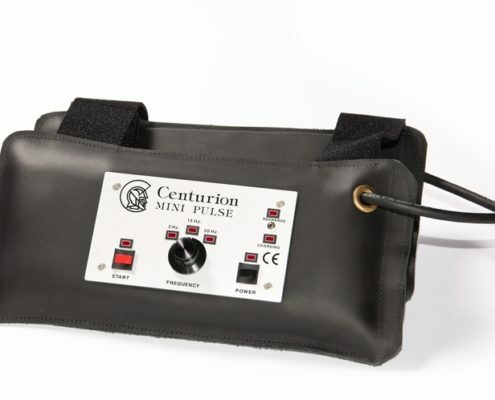 The Mini Pulse comes with a built in rechargeable battery which lasts from 6 to 12 hours. 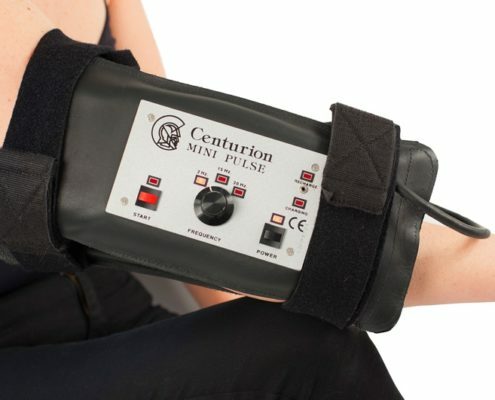 It comes with its own carrying case for easy portability or storage and is excellent for both soft tissue and bone damage.